Shine on, sister! 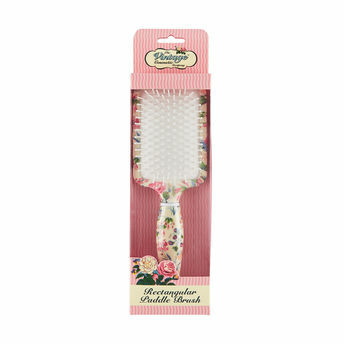 Mid to long length hair will feel the benefit from this Rectangular Paddle Brush. Don't tie yourself up in knots: this brush is great for detangling to leave you with salon sleek hair.